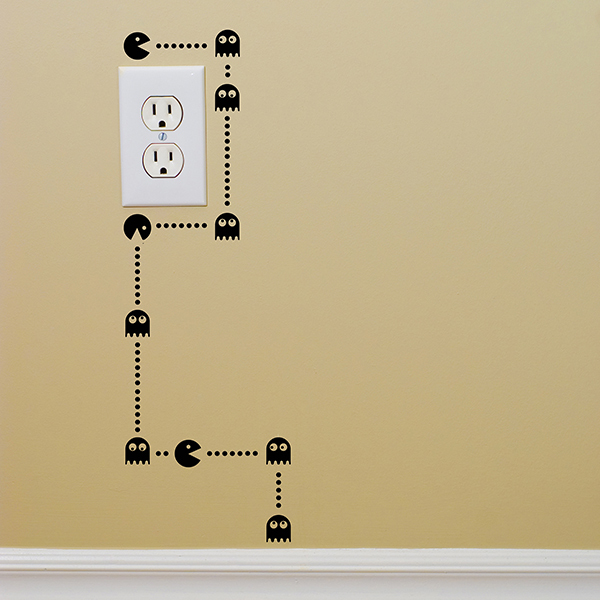 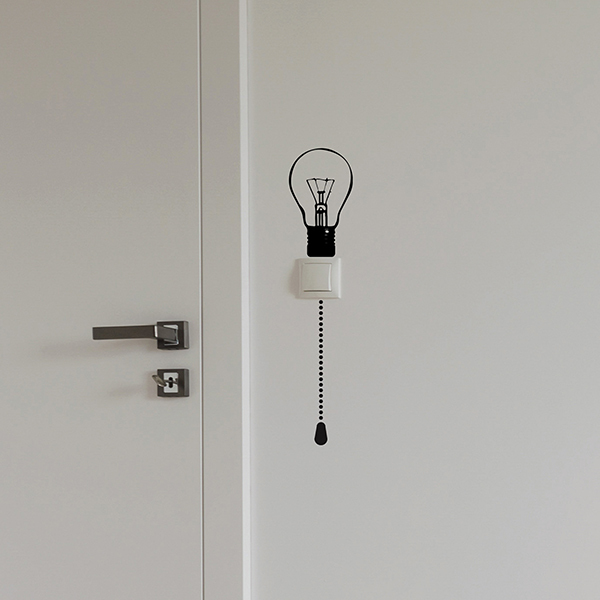 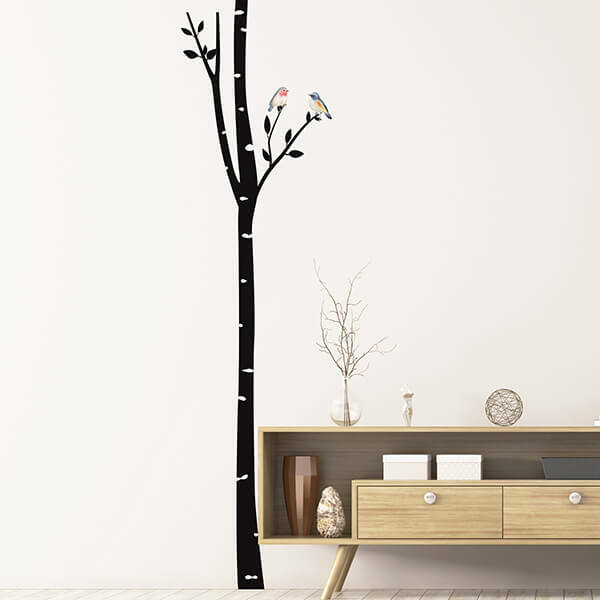 Wall Sticker EN - Crearreda S.r.l. 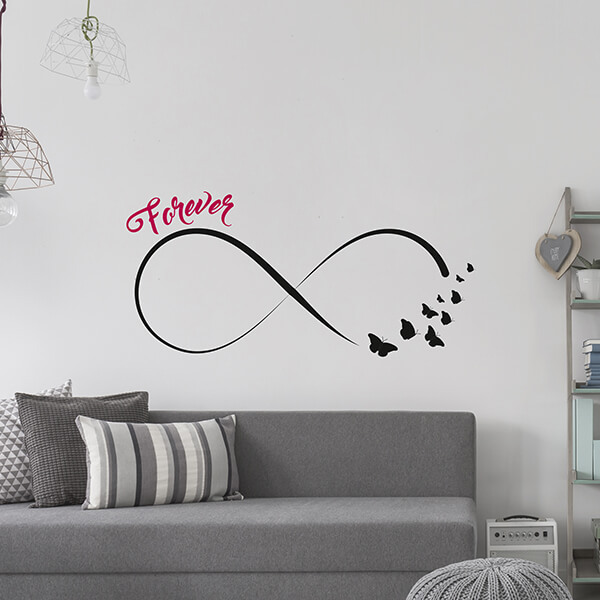 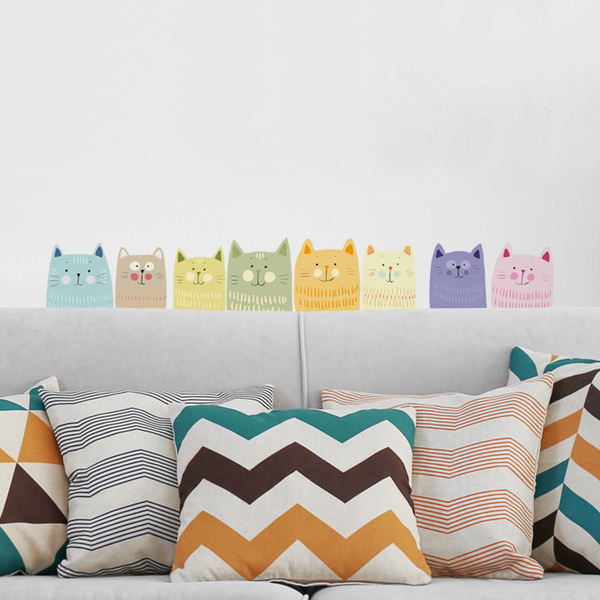 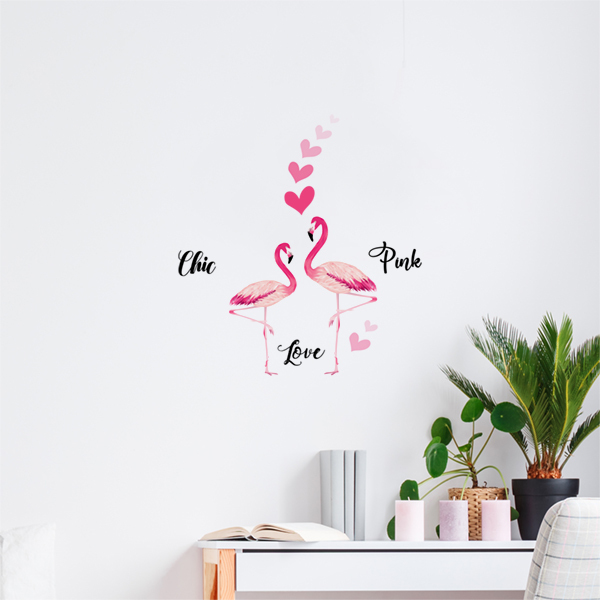 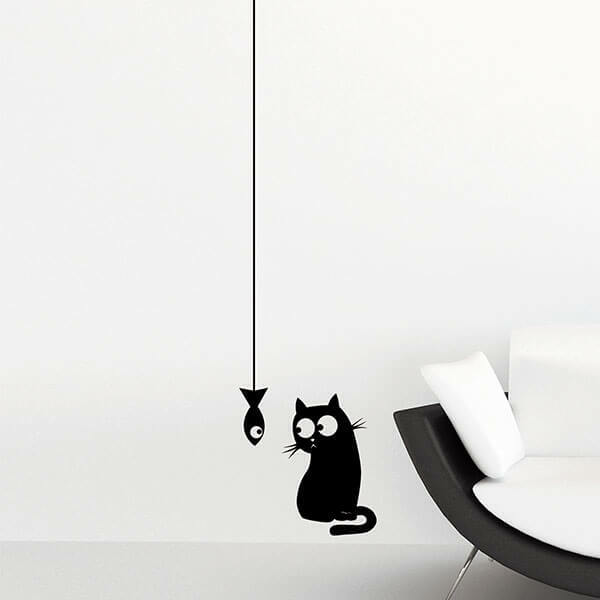 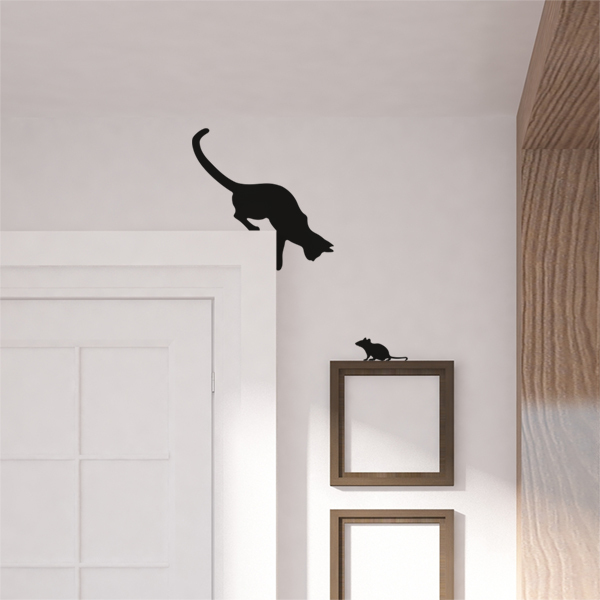 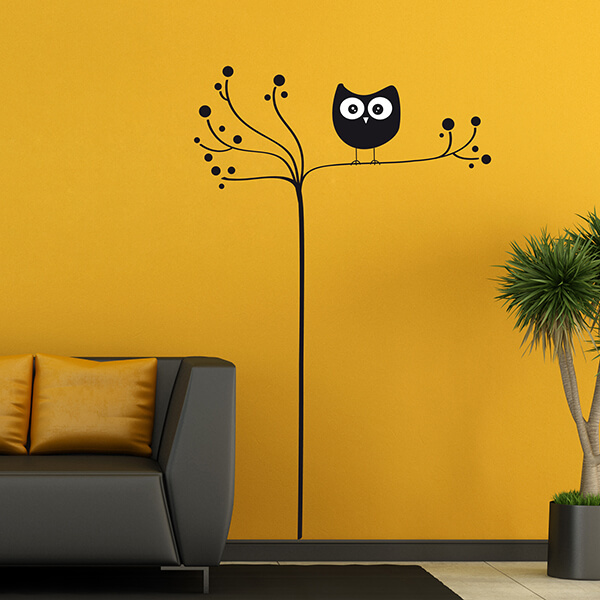 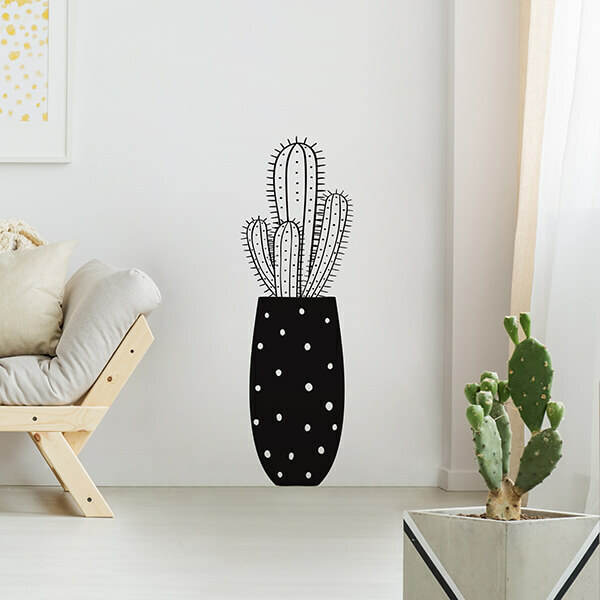 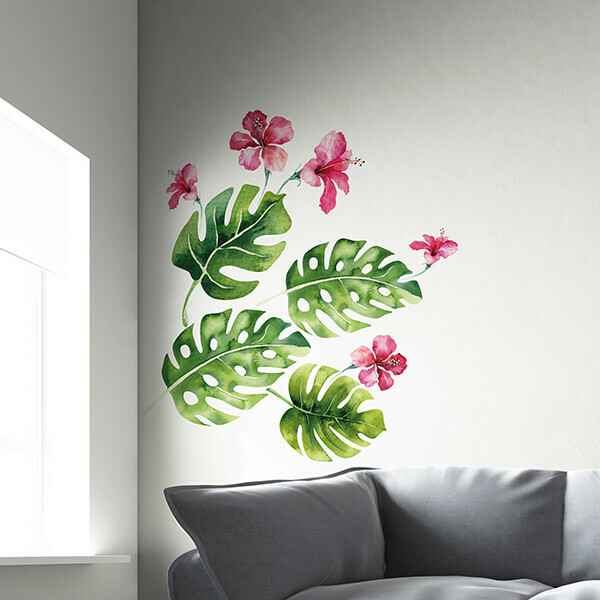 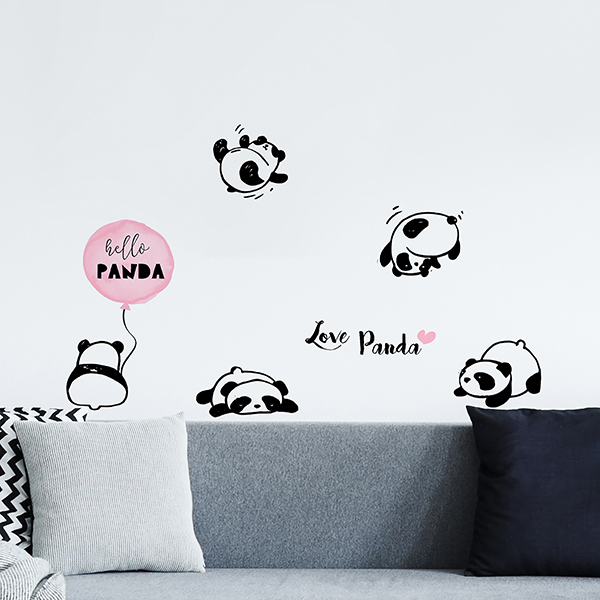 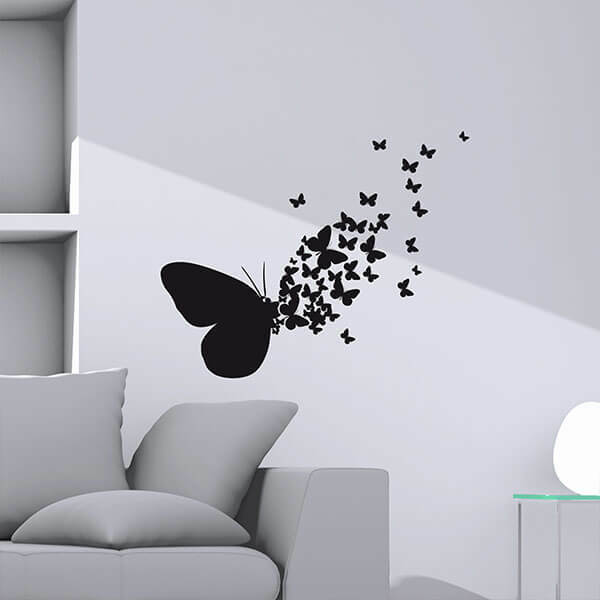 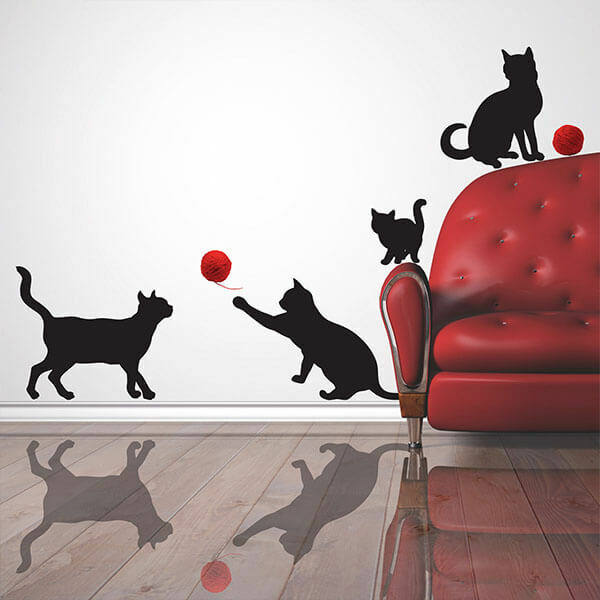 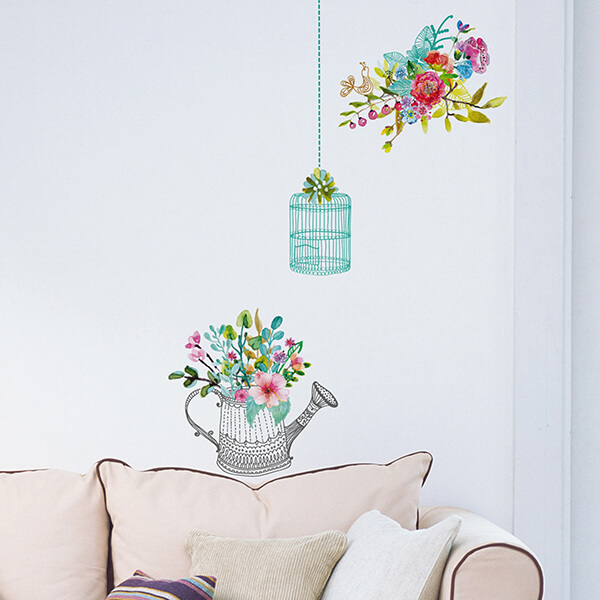 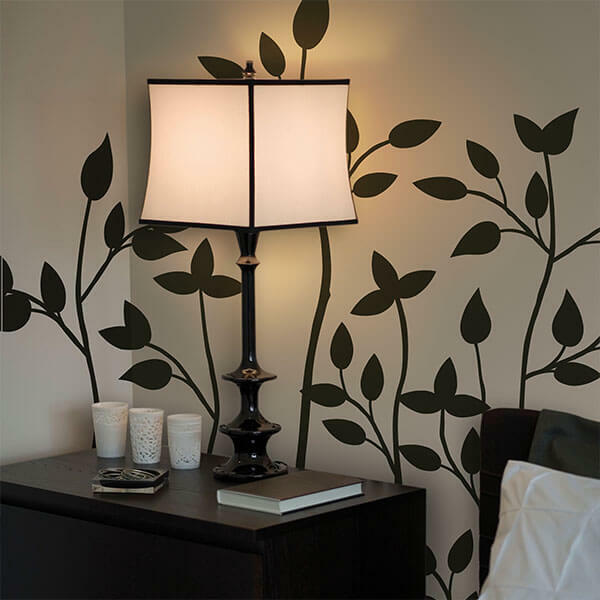 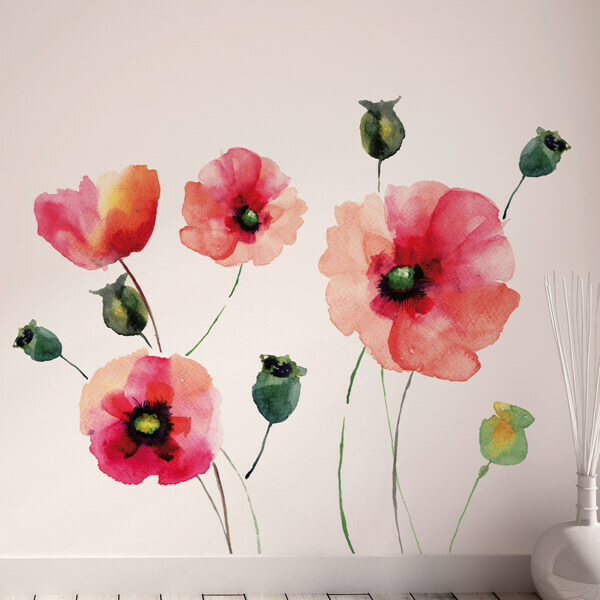 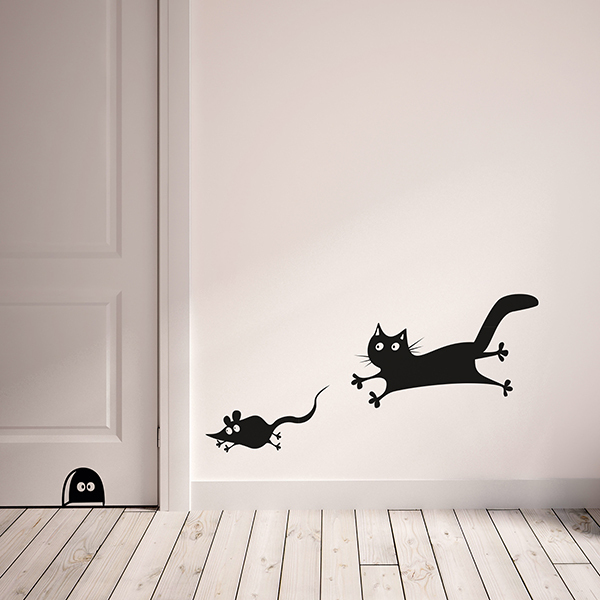 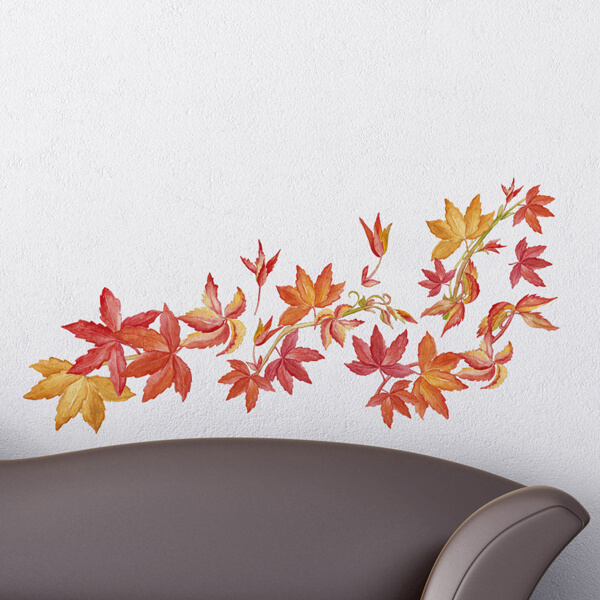 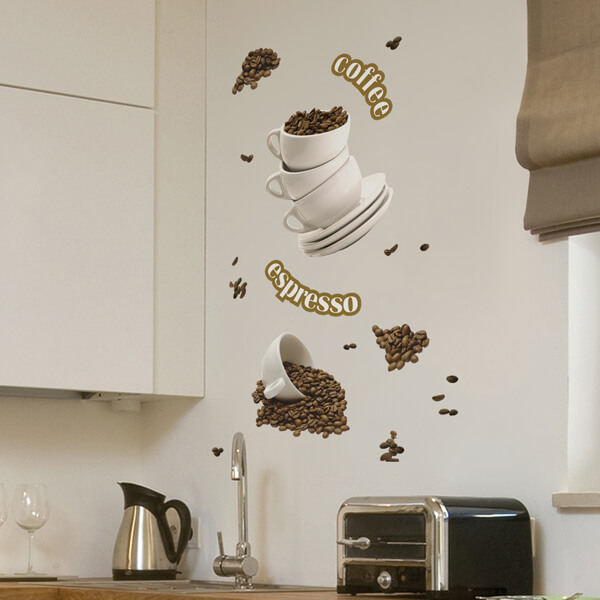 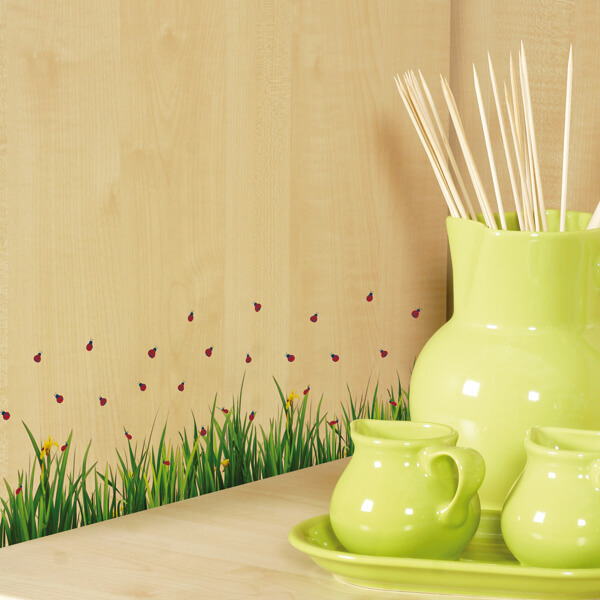 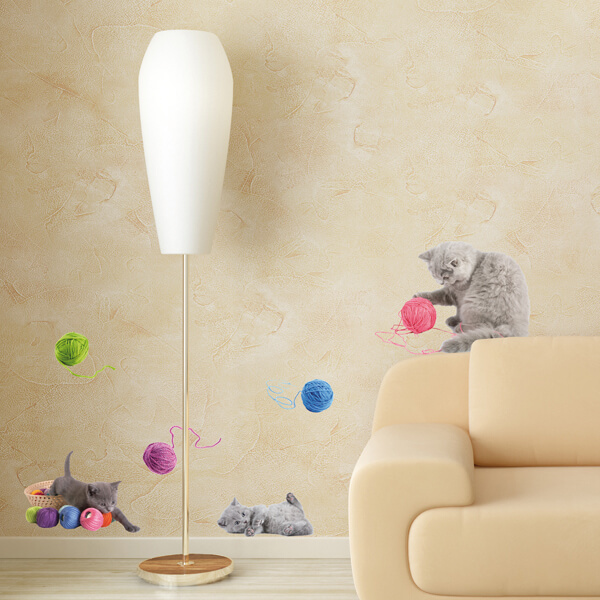 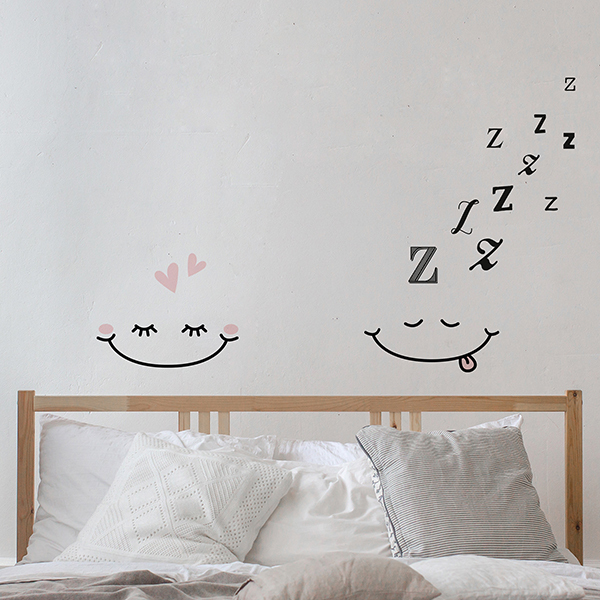 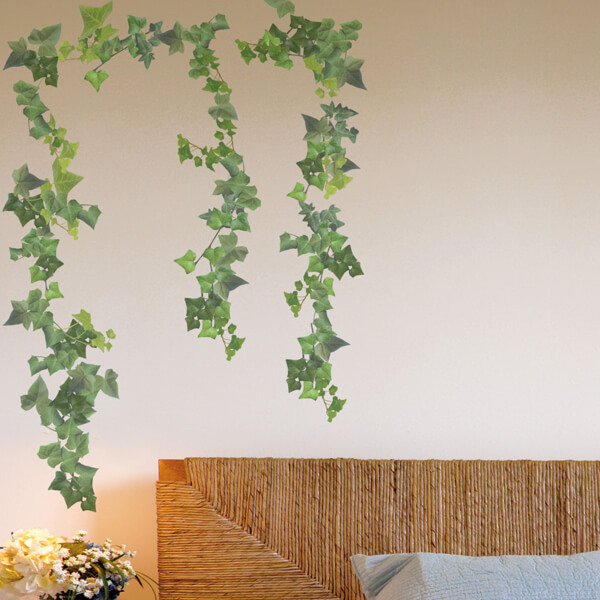 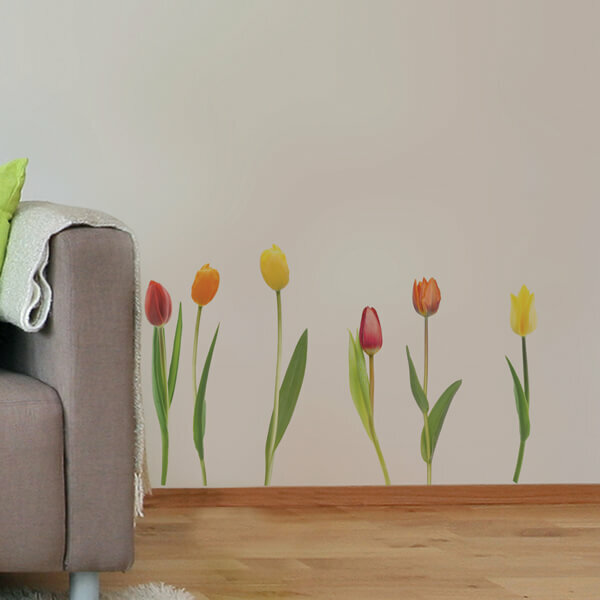 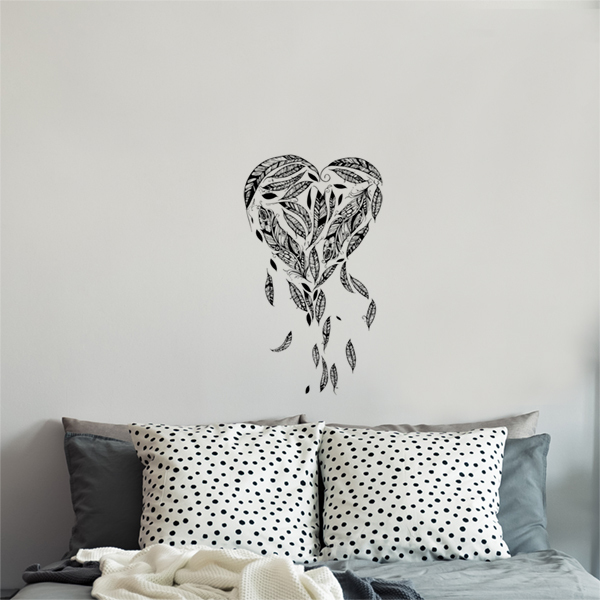 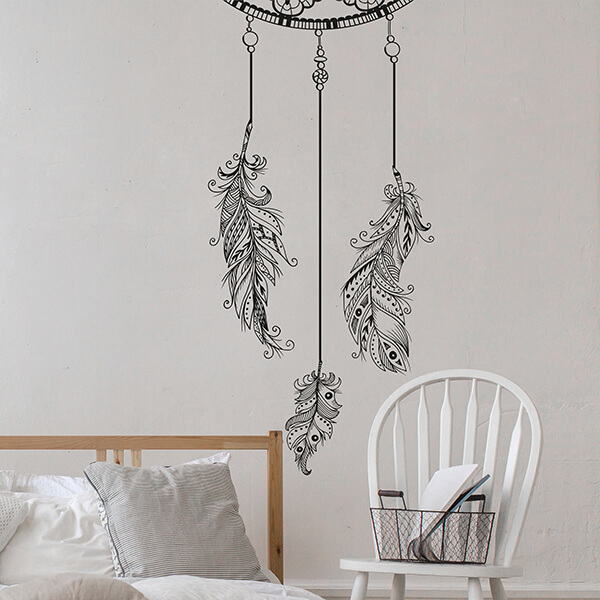 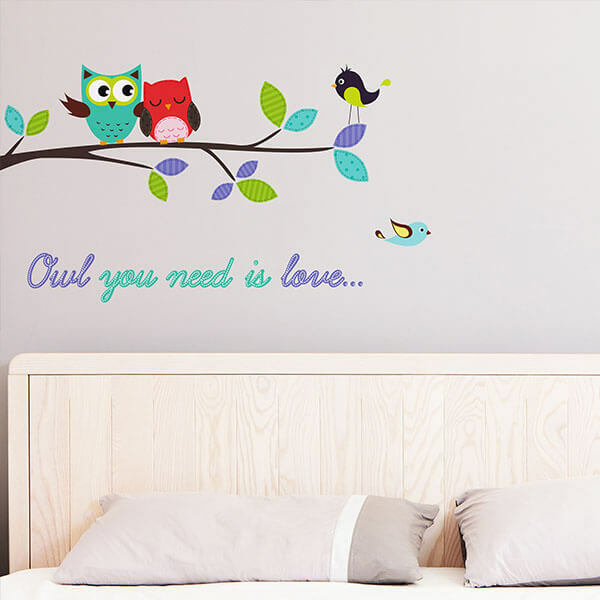 The Wall Stickers, the perfect decoration for any type of smooth surface and suitable for any house space, are easy to apply and remove, becoming overtime a classic regarding interior decoration. 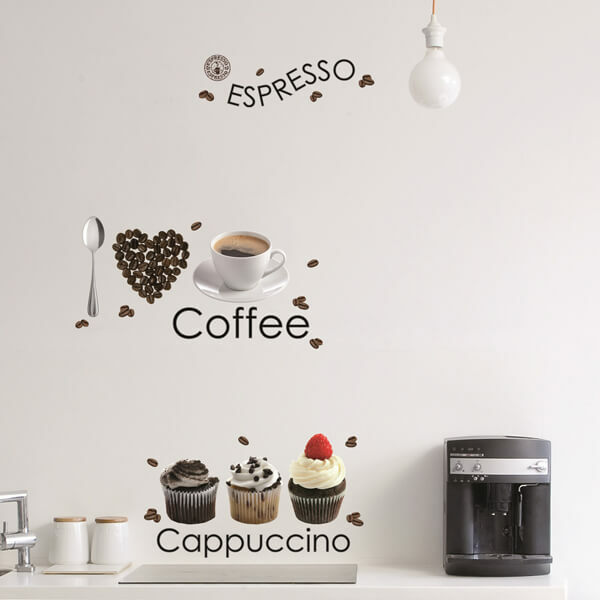 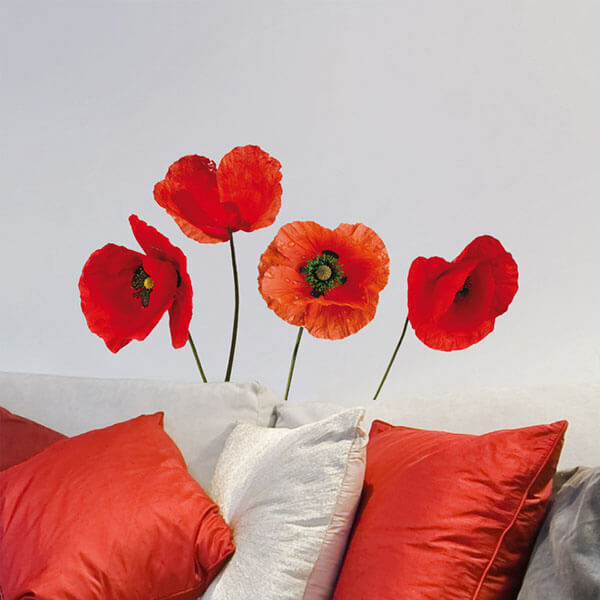 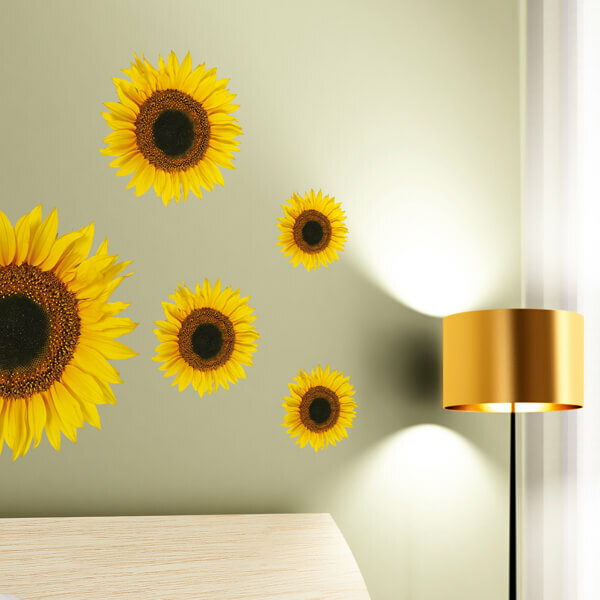 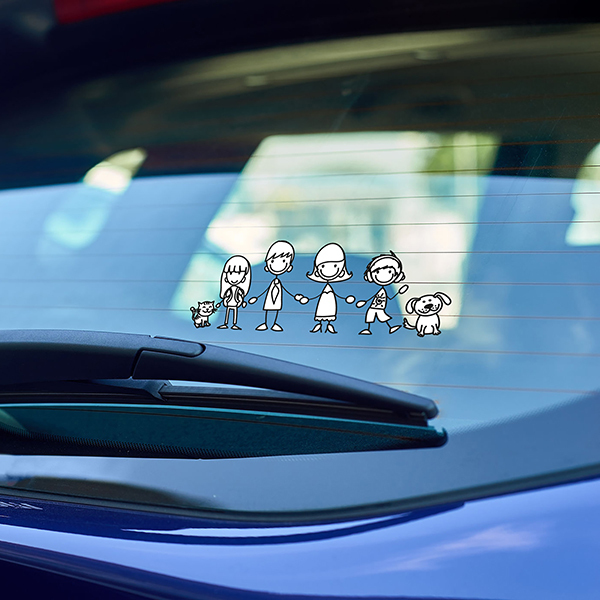 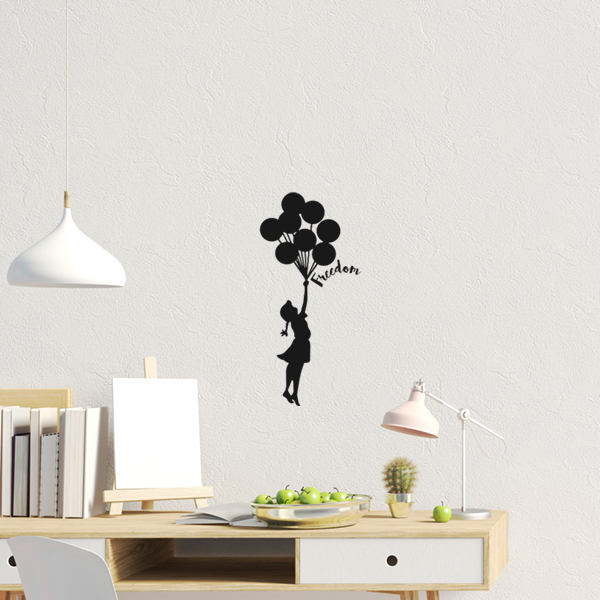 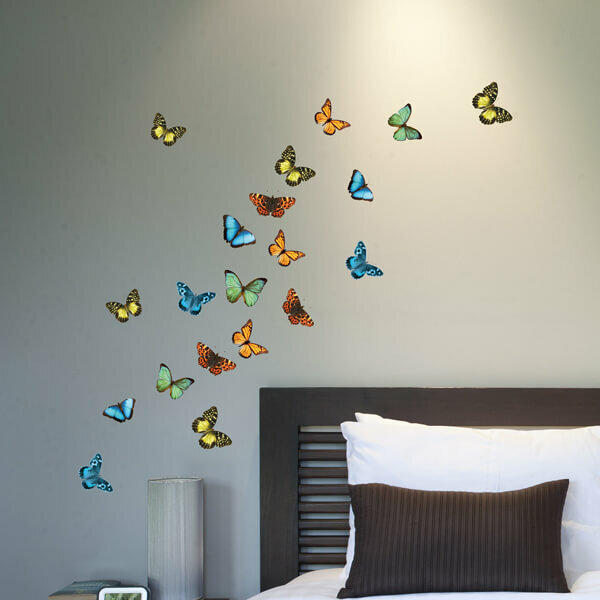 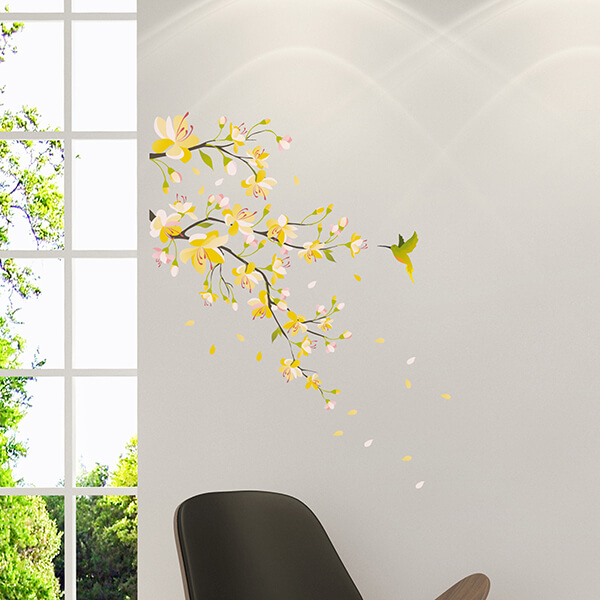 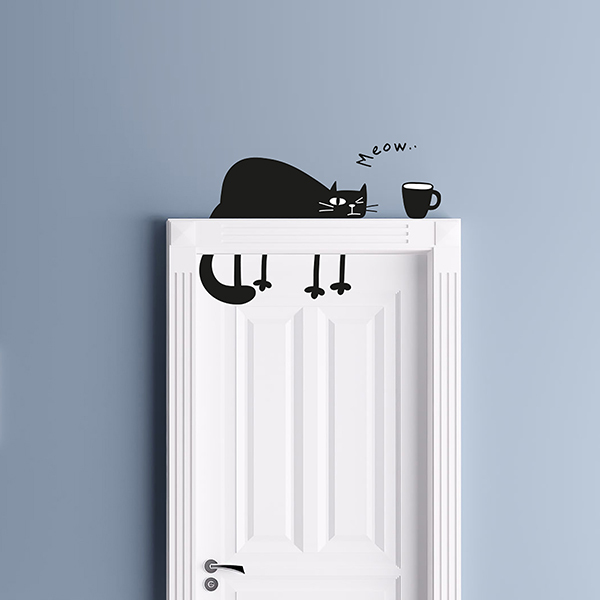 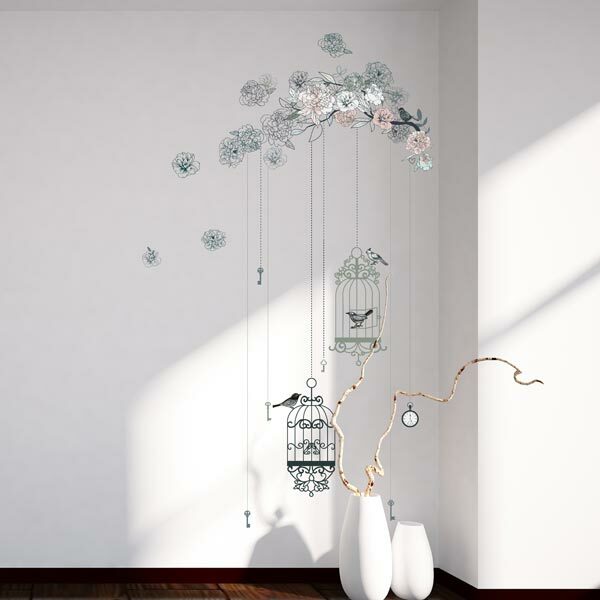 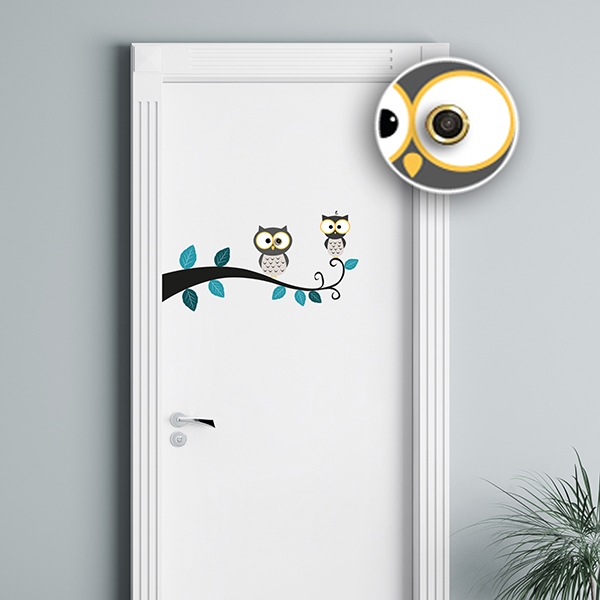 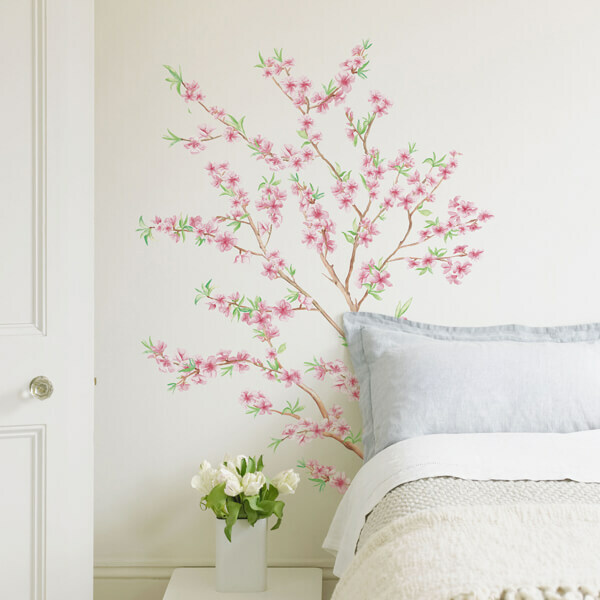 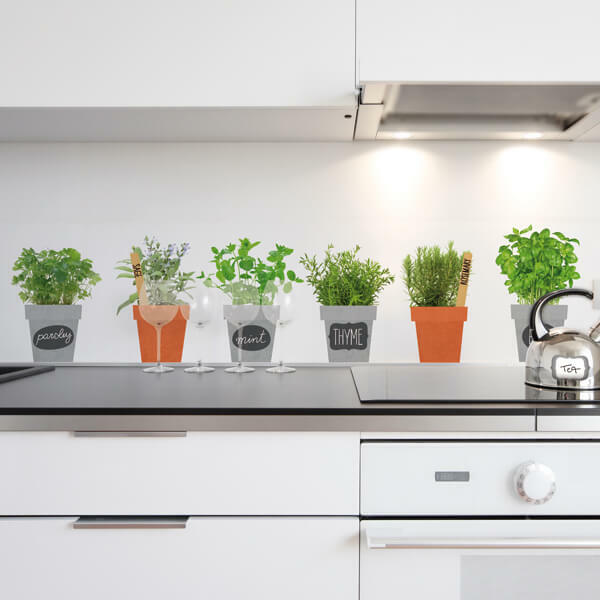 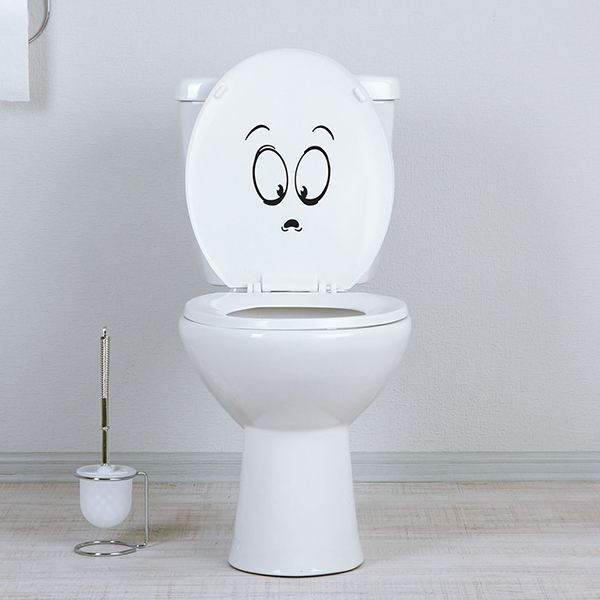 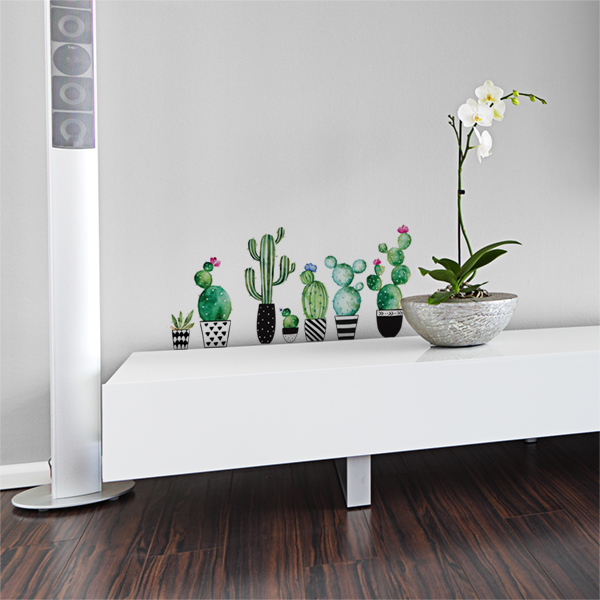 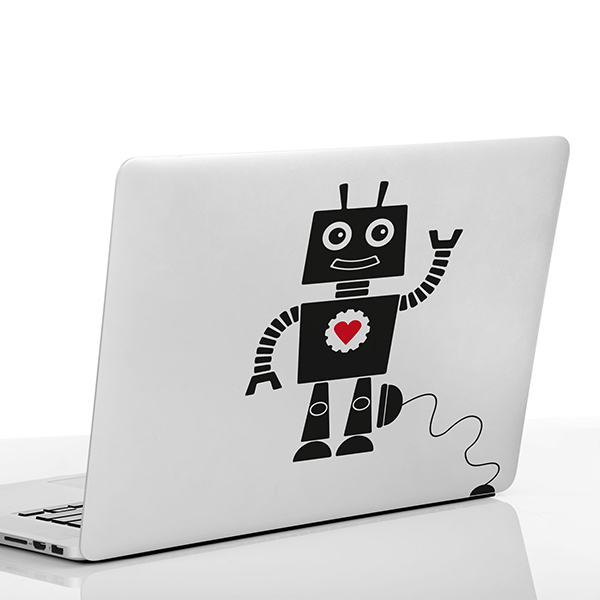 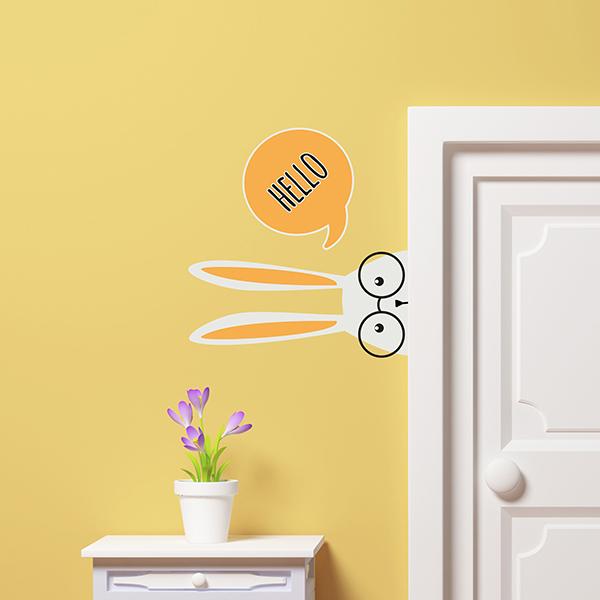 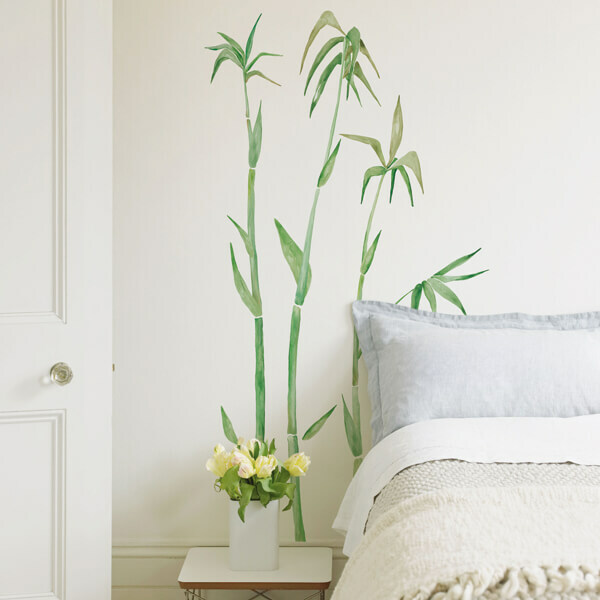 Nowadays the Wall Stickers are available at an accessible cost, in many sizes and with an extensive variety of themes, there’s hardly a better alternative to express your own personality at home. 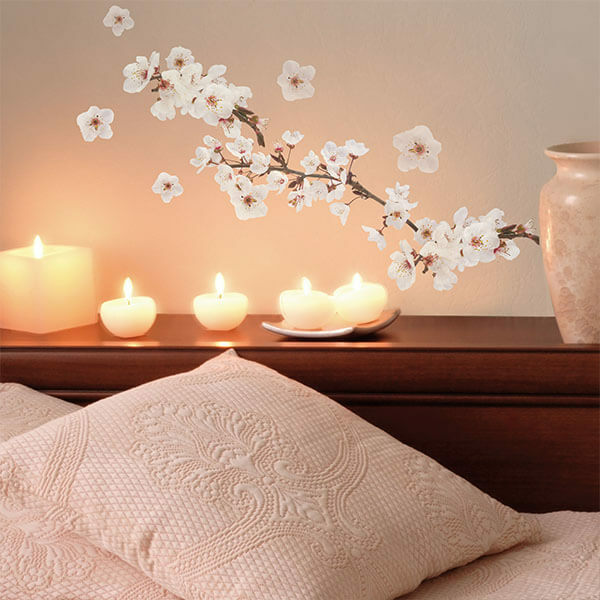 Our assortment is rich, complete and distinct. 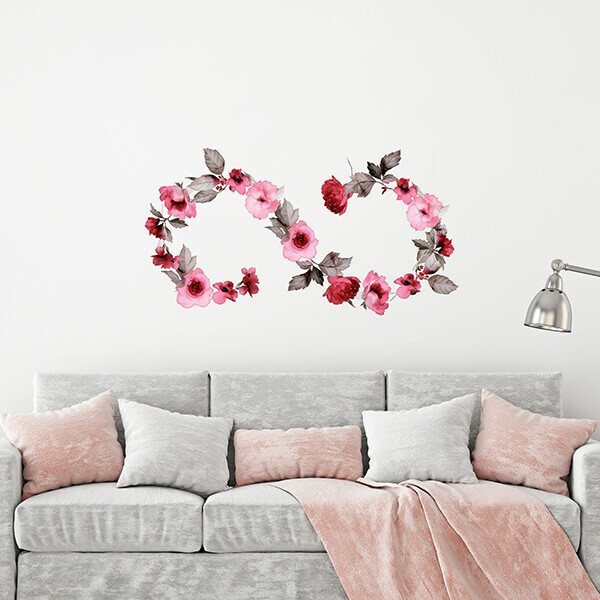 To offer a wide range of decor solutions we divided our products in different packaging formats and ordered them in an unique catalogue, always available and with high quality. 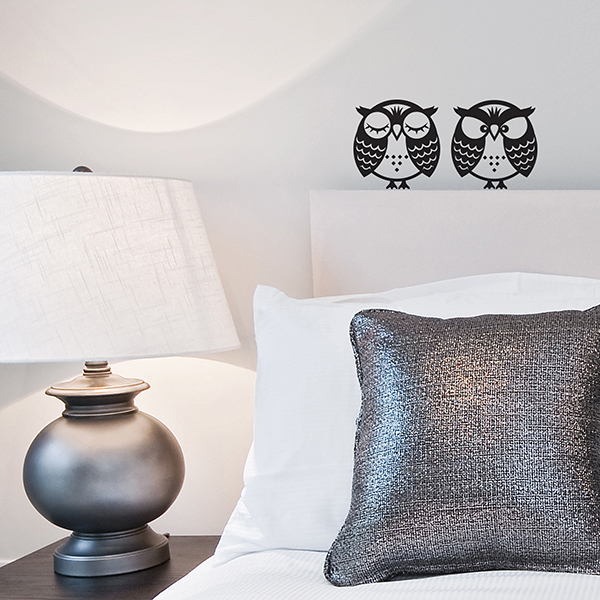 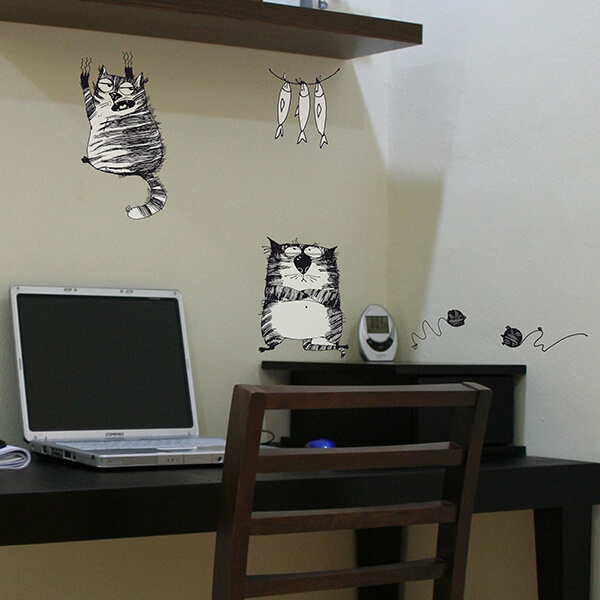 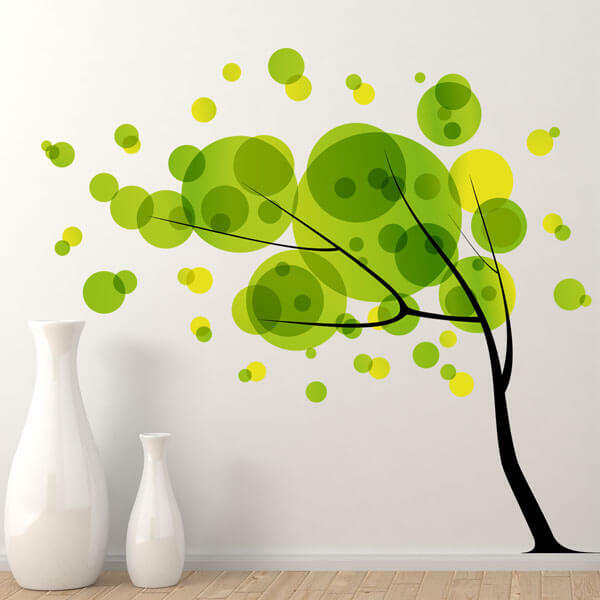 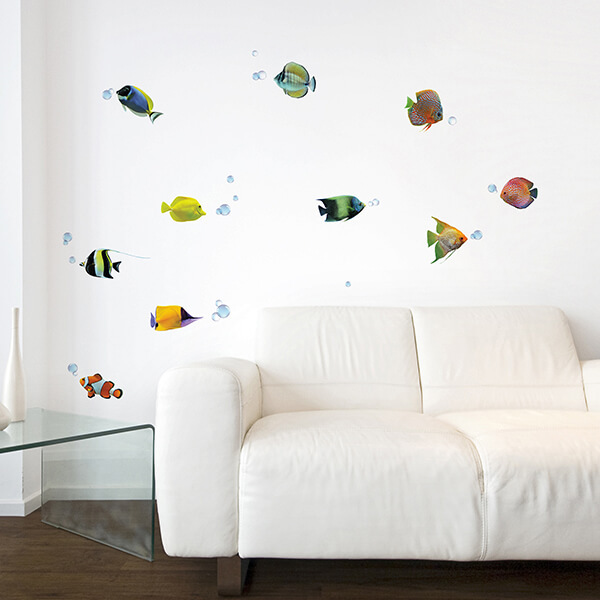 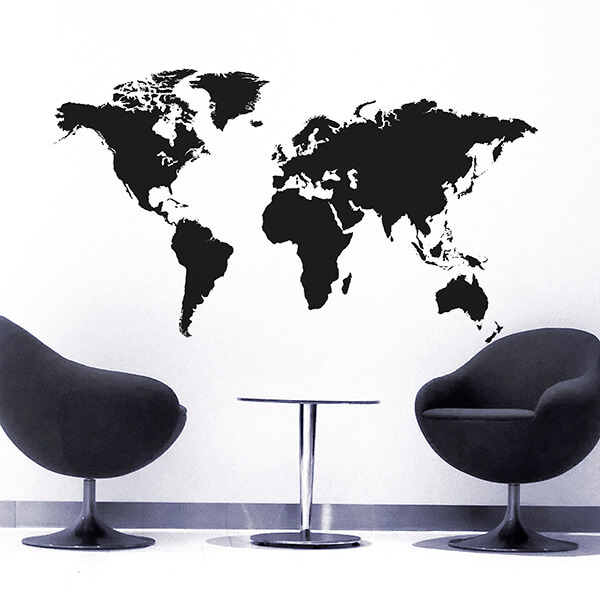 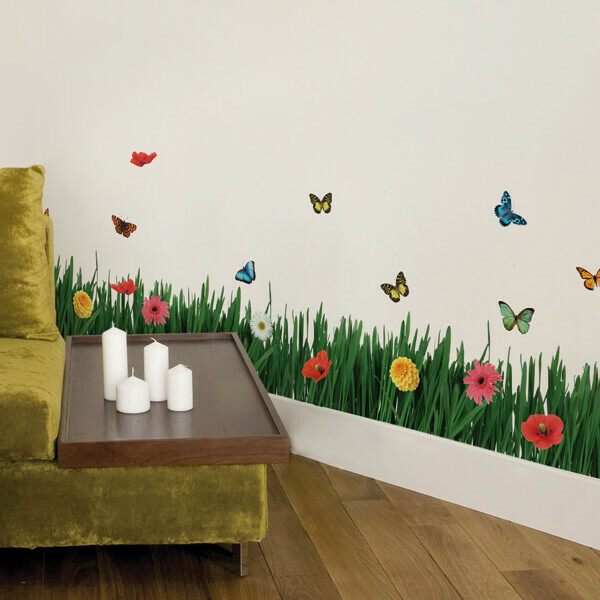 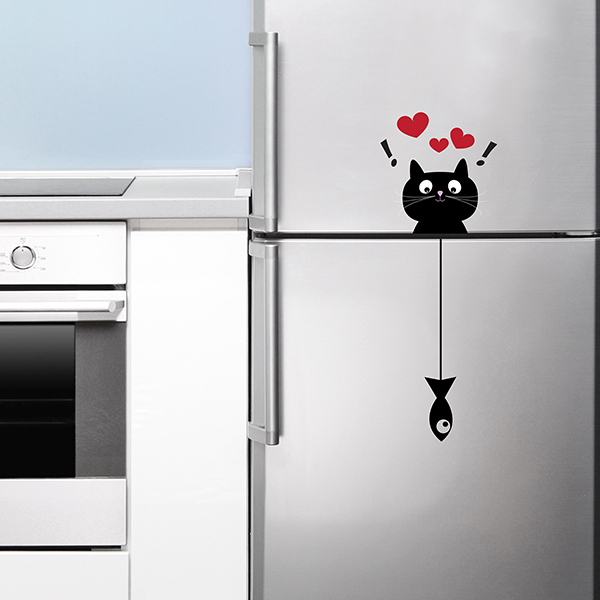 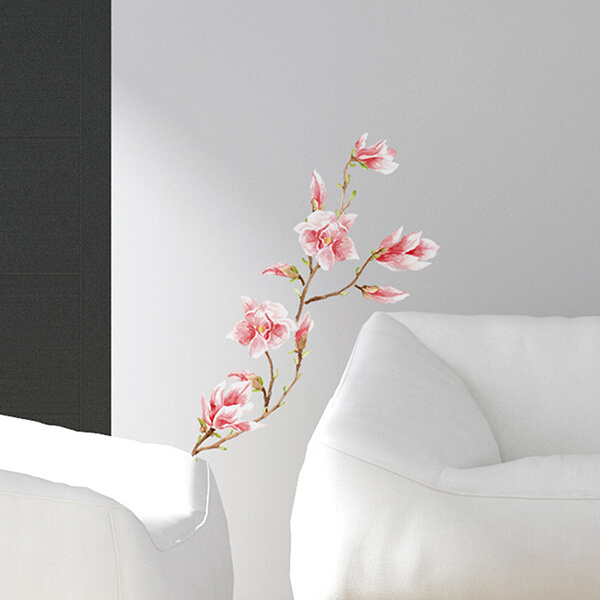 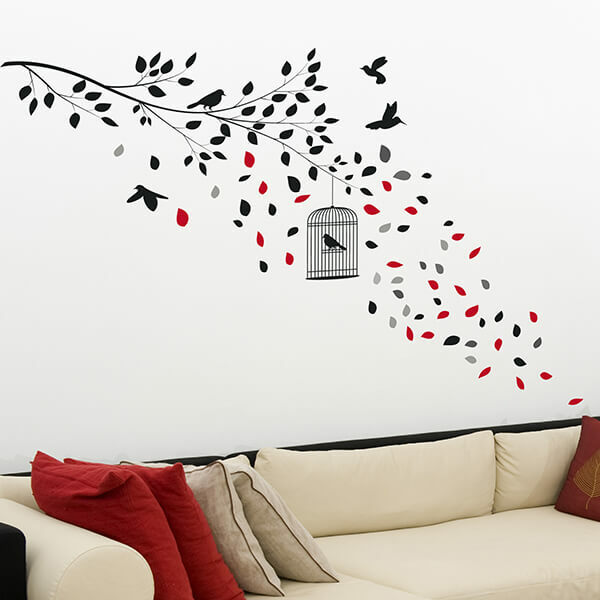 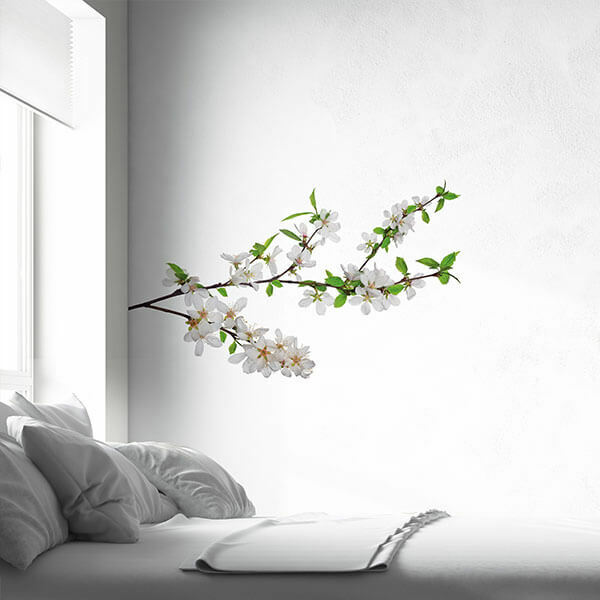 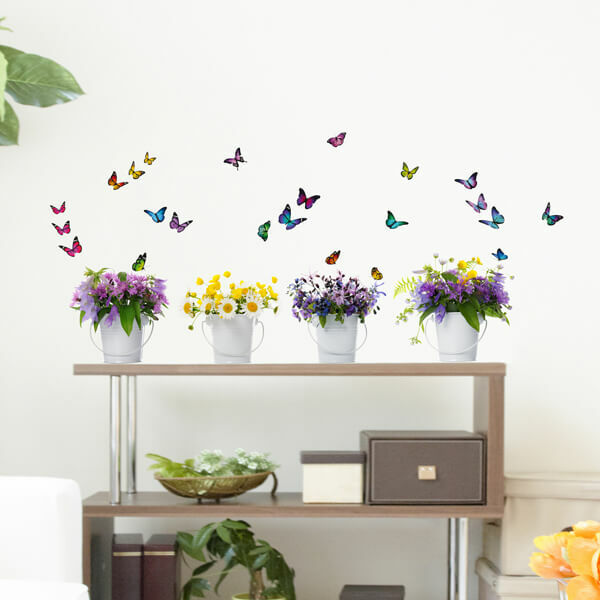 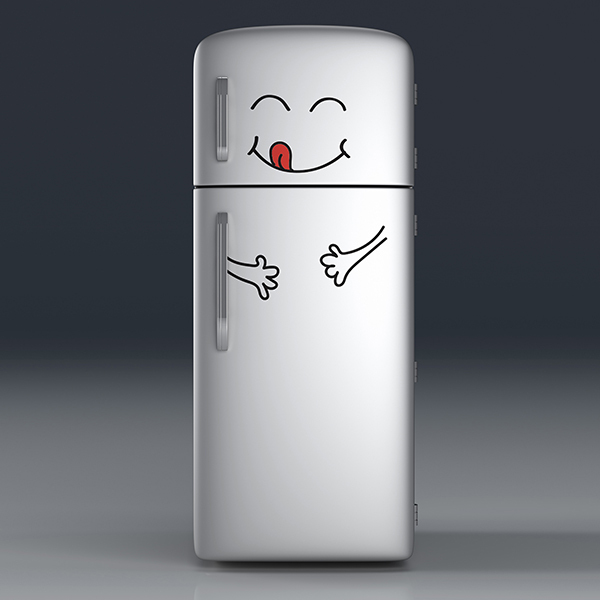 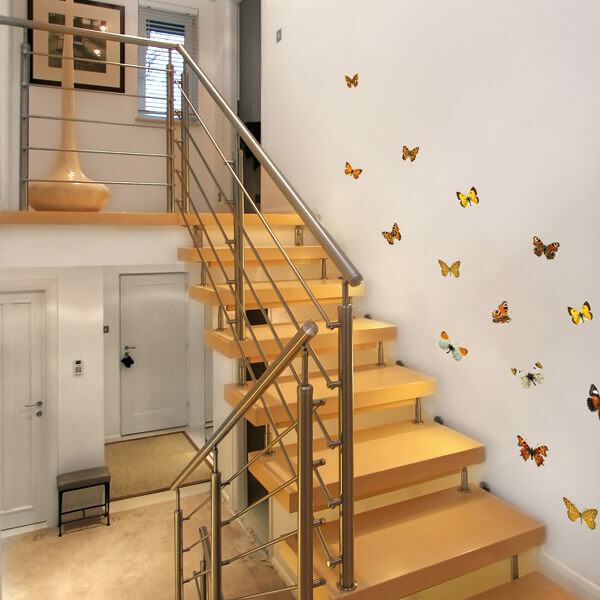 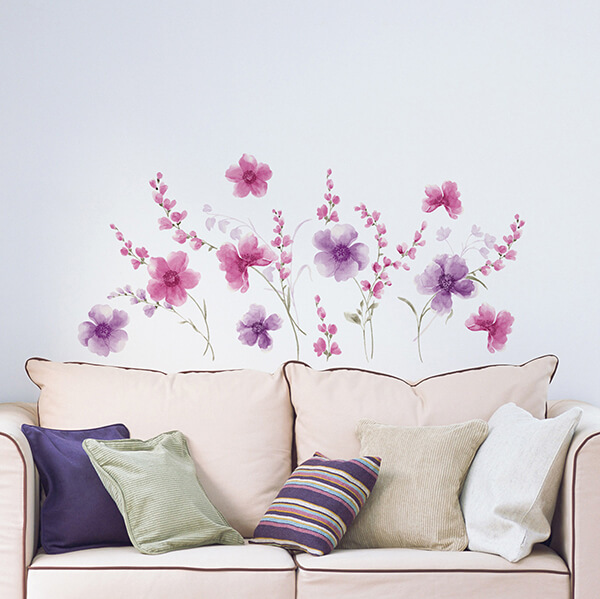 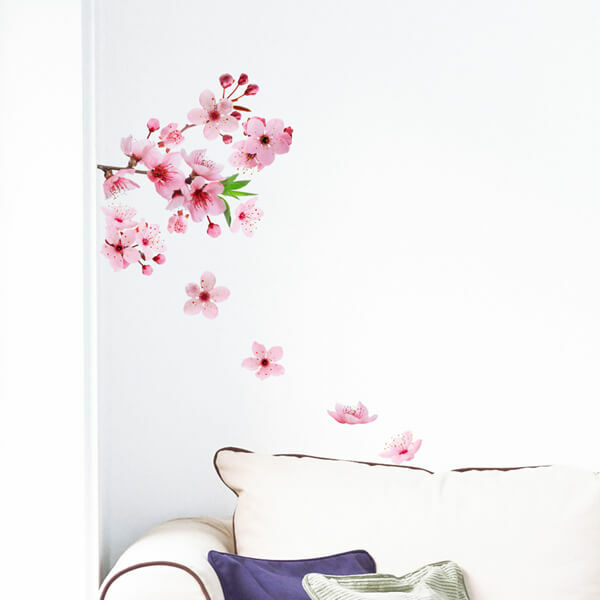 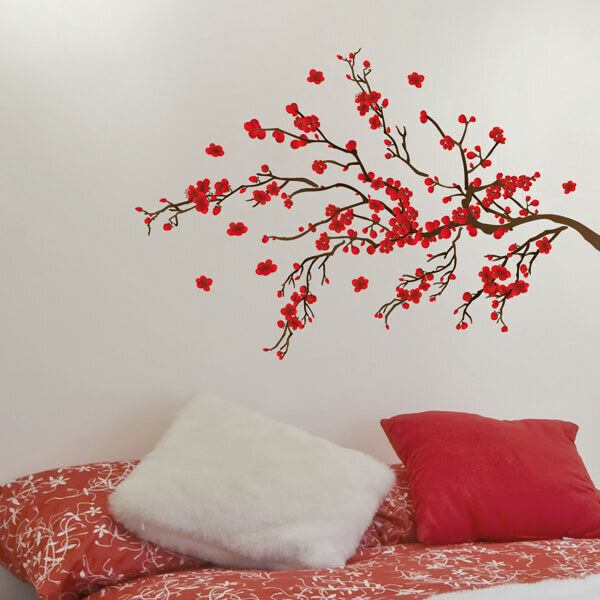 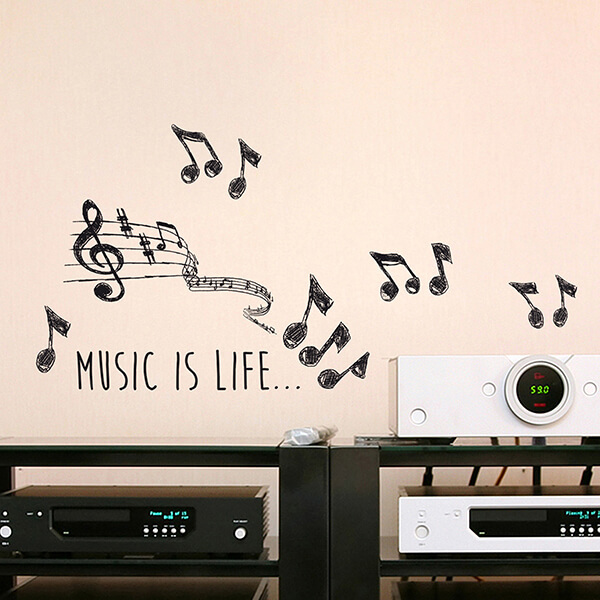 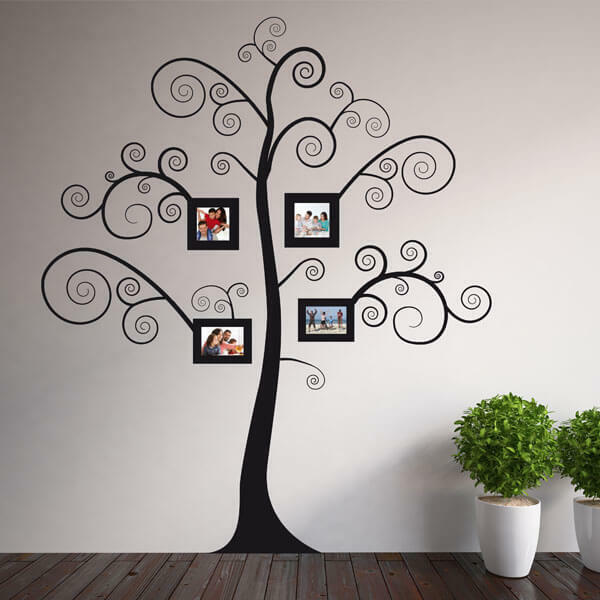 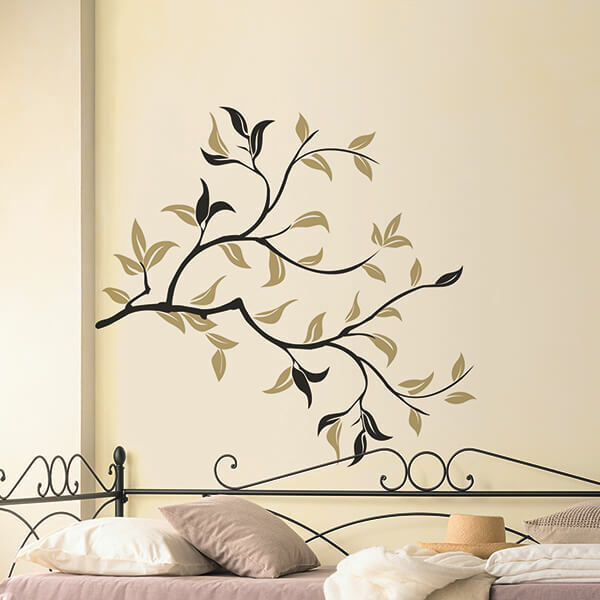 We at Crearreda, the one’s who invented the Wall Stickers back in 1992, have the proven experience.